Caol Ila Scotch Whisky Distillery was built in 1846 by Hector Henderson. The distillery produces over 20 single malt whiskies which are all a very high quality of malt. With this distillery being one of the seven that are based on Islay you will find most of the whiskies the usual peaty taste that you would expect from this area of Scotland. Just some of the malts that are on offer are the Caol Ila 15, 20 and 21 Year Old and also some cask strength bottle. The address details for the distillery is Caol Ila Distillery, Port Askaig, Isle of Islay, PA46 7RL and telephone number +44 (0)1496 840207. If you like to contact the visitor centre regarding possible tours of the faciliity here call +44 (0)1496 302760. 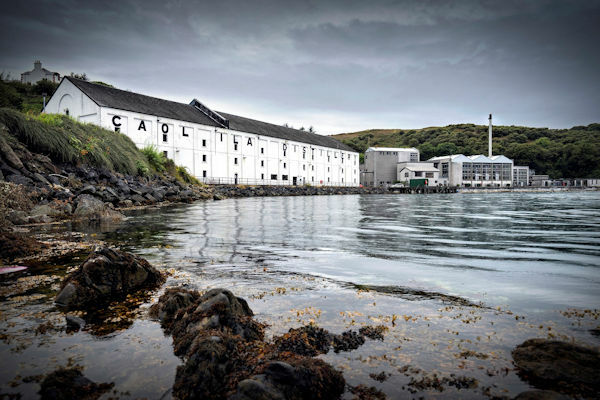 You can find more details about this Caol Ila Distillery on one of the websites for Isaly. On this website you will also find many other details about this famous Scottish whisky Island. You can see the Caol Ila Single Malt Whisky Range on this website.